Enjoy a weekend away in historic Hannibal, Missouri! This is the official ladies weekend hosted by the Historic Hannibal Marketing Council. Party like a girl! Gather your Girlfriends and enjoy three days of shopping, beauty, fashion, dancing, dining, and art. This exciting weekend event is designed especially for you and your girls! Please join us for the next Great Girlfriend Getaway, April 26th-28th, 2019! This year’s events are the best yet!! Starting with a weekend long scavenger hunt with big prizes, the official Girls Night Out, diva contest, drag show, decades bar crawl and party trolley, painting parties, comedy shows, wine tastings, and more! Shopper survival totes, shirts, and more! This exclusive Bicentennial Edition of our Shopper Survival Tote that includes all the essentials needed to “Shop-Til-You-Drop!. Don’t forget to get your shirt, koozie, and jacket. Merchandise will be available at the Great Girlfriend Headquarters from Friday 4/26 10am-7pm at Java Jive and Saturday 4/27 9am-5pm at Java Jive. Kick back and let loose, because you deserve it! This premiere Great Girlfriend Getaway event kicks off with One More Round: Johnny Cash Tribute Band, followed by the annual Diva Contest, and the Late Night Drag Show and guest DJ. Gates open at 6pm with the opportunity to turn in Scavenger Hunt submissions. Tickets cost $25. VIP reserved seating available under our event tent. Beer and Wine provided by Hannibal Jaycees. Food provided by Mark Twain Dinette. Click now to reserve your tickets. 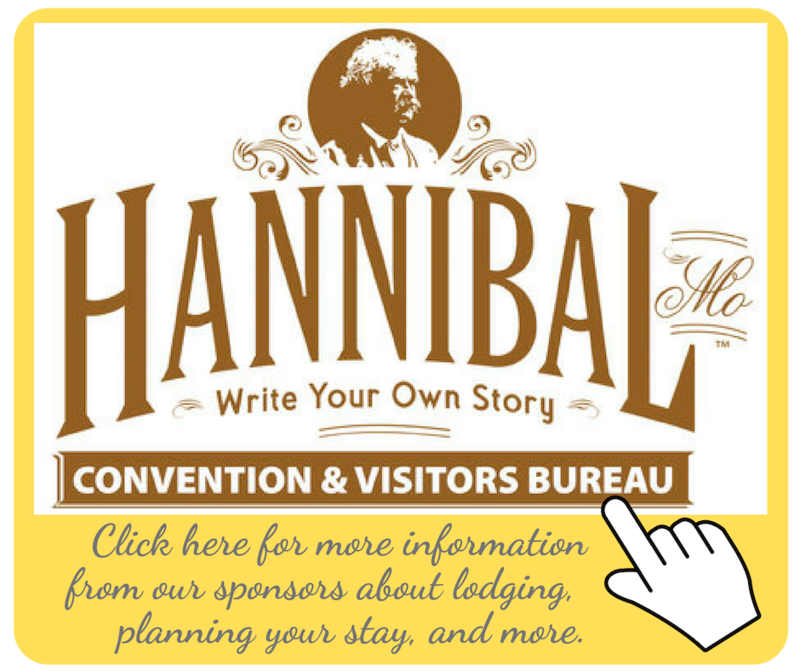 As you enjoy all that Historic Downtown Hannibal has to offer earn points for finding clues, each selfie station visited, events attended, receipts turned in, and more. The winner with the most points will win up to $500 in prizes. Winner will be announced during the Official Girls Night Out Party. Participation is free and purchase is not necessary to participate. Scavenger hunt entries will be accepted at any time at the Headquarters, but will also be accepted from 6-7 before the Official GGG Concert at Tanyard Gardens. 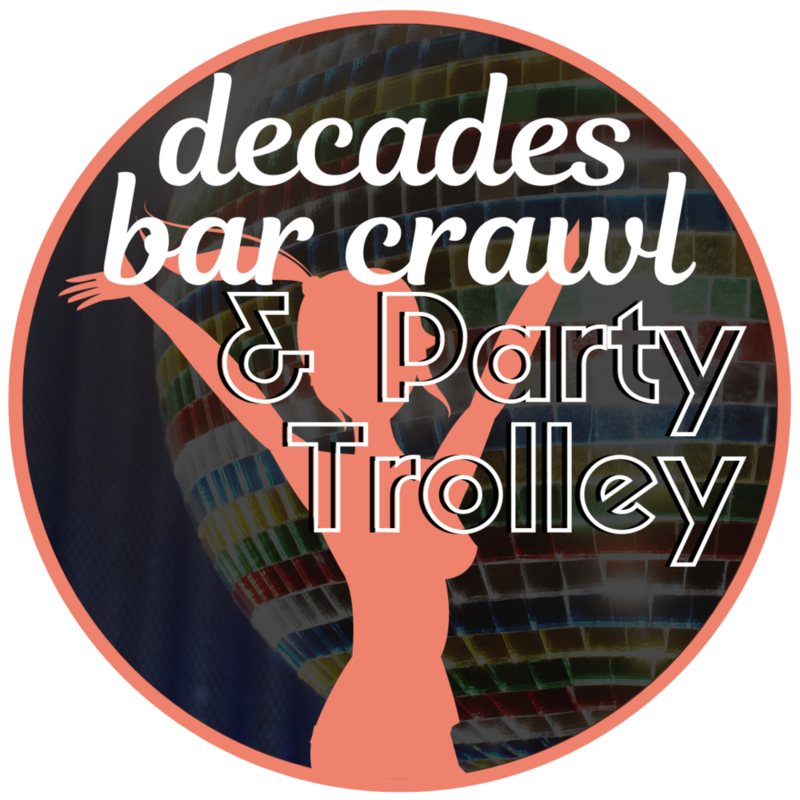 Come dressed in your favorite decade and crawl not just from bar to bar, but from decade to decade! The party doesn’t stop once you’ve hit the street. The Lighted Party Trolley will be making stops at all your favorite bars from Broadway to Main Street from 8-11pm. Click below to reserve your pass now and they will be available for pickup at the Great Girlfriend Headquarters from Friday 4/26 10am-7pm at Java Jive. This is where to get all information pertain to official Great Girlfriend Getaway events, pick up tickets, shopper survival totes, and more. View local historic homes and meet their residents including historic mansions such as the Belvedere Inn, Dubach Inn, The Gilded Age (Robard’s Mansion), and more! Tickets will be available at the Great Girlfriend Headquarters from Friday 4/26 10am-7pm at Java Jive and Saturday 4/27 9am-5pm at Java Jive. After you’ve strutted the stage at the annual Diva Contest and we’ve crowned our 2019 Diva Queen enjoy the Late Night Drag Show. You won’t want to miss Multi-Award Winning Jade Sinclair and her talented girls! Shop small and enjoy big savings at local businesses in downtown Hannibal! This year merchants are offering even bigger and better savings than before. Click below to find out more. Snap your way through Historic Downtown Hannibal with Selfie Stations that reflect the personality of small business throughout our historic business district. Time to crown a new Diva Queen! Let your inner Diva shine, dress up, glam it up, and parade across the stage at the Steppin' Back concert. 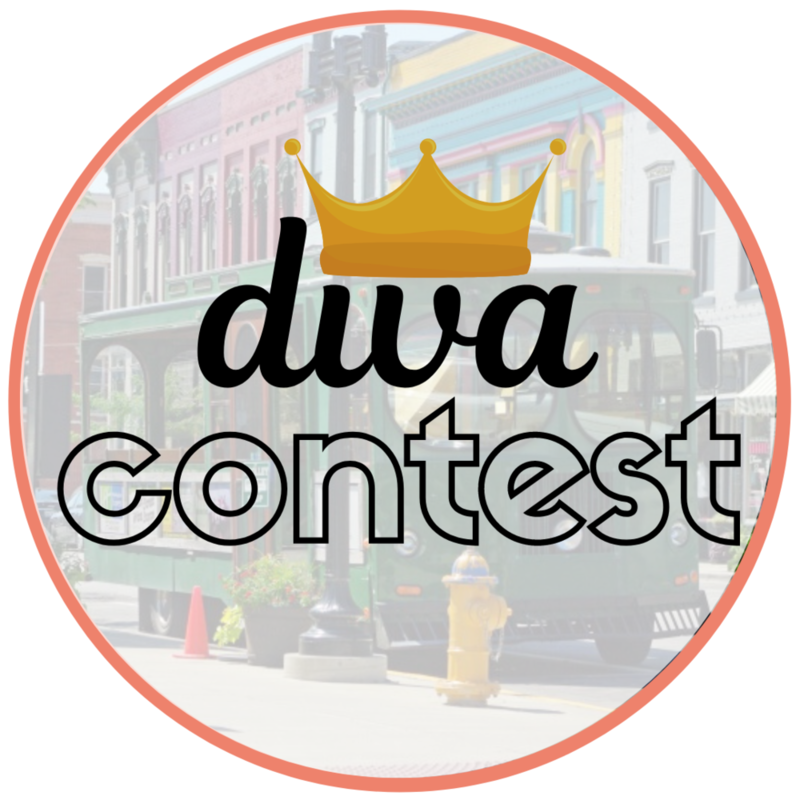 Contest will be judged by a panel of local celebrity judges - winner will receive the GGG Diva Crown and the fame and accolades that go along with winning. The winner will be judged on glitz, glam, sass, and utter ridiculousness. 2018 Diva Queen Janet Sloan will be returning to pass the crown to the new 2019 Diva Queen.